Testa stands for high quality, healthy produce! We express our commitment to this value through our continual support of our farmers, and by respecting and representing their varying agricultural practices. With this as a guiding value, Testa has risen as the leader in the Chicagoland food service industry by making quality organic food available to our Midwest customers. 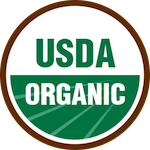 Through partnering with Indiana Certified Organic, Testa has become a Certified Organic Handler. Meaning we can go direct to our local, regional, and national organic farmers, bring their certified organic produce into our warehouse and repackage it to our customers specifications all the while guaranteeing the integrity of it's organic standing. 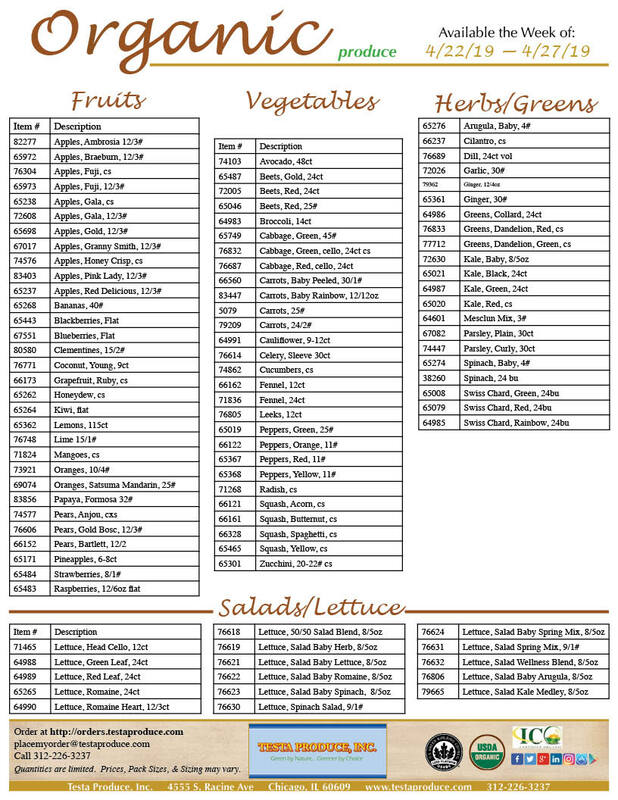 Click the image above or here for Organic items available this week. 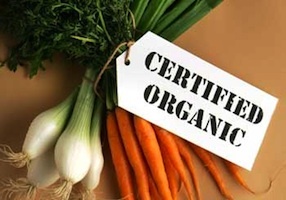 Choosing organic is an act of great consideration and often based on personal ideals. Some of the most fundamental reasons for purchasing organic food is a commitment to the environment, personal health, the health and well-being of animal life, or protecting watersheds. Restaurateurs recognize a trend toward healthy menu items while hospital nutritionists see the need to supply residue free foods for their patients. It may be a family’s decision to support their communities farmers to have a healthy working environment, or it could simply be because it’s what we experienced growing up, fearlessly grazing from our parents or grandparents back yard garden. But, no matter why an individual, restaurant, or company chooses to use organic ingredients it is an ever-growing reflection of our culture’s ideals.